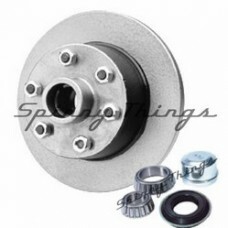 This is for ONE - not a pair Used with Mechanical & Hydraulic brake calipers 1/2" thick / 10" diamet.. This is for ONE - not a pair 1/2" 5 stud Disc Hub - Galvanised1/2" thick / 10" diameterSuits COMMODO.. 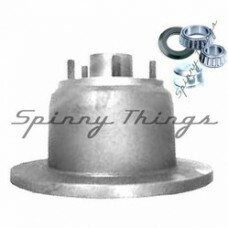 This is for ONE - not a pair 1/2" 5 stud Disc Hub - Galvanised1/2" thick / 10" diameter -- Diameter .. 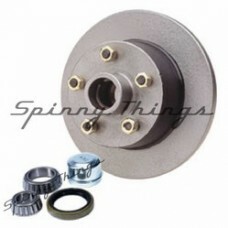 This is for ONE - not a pair 1/2" Disc Hub - Galvanised1/2" thick / 10" diameterSuits HOLDEN HT stud.. This is for ONE - not a pair 5/8" 5 stud Disc Hub - Black5/8" thick / 12" diameter -- Diameter of di.. This is for ONE - not a pair 5/8" 6 stud Disc Hub - Black5/8" thick / 12" diameter -- Diameter of di.. 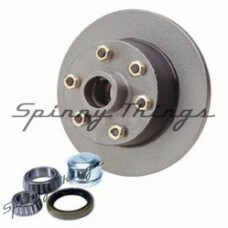 This is for ONE - not a pair 5/8" 6 stud Disc Hub - Galvanised5/8" thick / 12" diameter -- Diameter .. 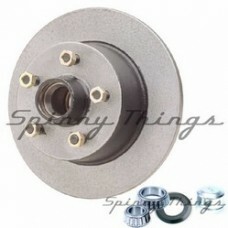 This is for ONE - not a pair 1/2" 5 stud VELOX ("DEEP DISH", "BEEHIVE") Disc Hub - Galvanised 1/2" t..